You might have seen many computer connected in the same network in your college or office. The network is secured and helps you share files like documents, images securely within the same network. But what if you need to share your documents securely to an outside network? Obviously you can do it using internet but then comes the security issues. This is the main reason for establishment of vpn servers. 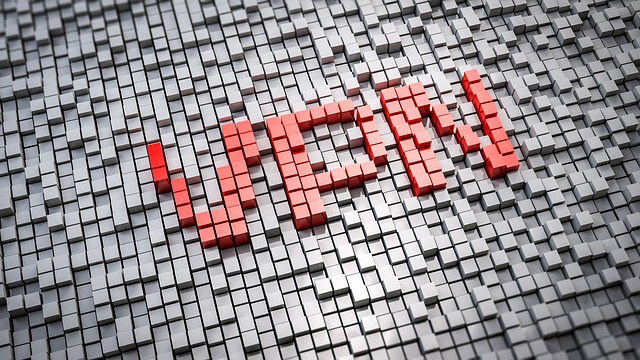 A vpn is a virtual private network which helps you connect to outside of a local network securely. To have a vpn server you need to setup your own vpn server for your local computer. To setup your own vpn server you can implement many methods. Merits of VPN: Why should you go for it? VPN server helps you secure and safely share files for a network between two different computer connected by different networks. For Office purpose its very essential that confidentiality is maintained for documents, hence vpn servers help this by transferring files securely and safely. For Home users especially for gamers who would like to play with your friends from other network then its very essential that you setup your own vpn server. There are some online services which help you setup your own vpn server but they are restricted to particular geographic locations only. This is the most popularly used remote application for establishing or setting up your own vpn server. LogMEIn previously known as hamachi. Just download the application install on your Windows or mac. Open the hamachi application and create your network using this application. Once the network is created, you can join the same network from other network by providing network ID and password. This little application has some really cool feature like fast interactions between local systems and any number of users can join the network. These features are available only in pro version which gonna cost you $69.99 annually only. Comodo Unite also known as EasyVPN, is another great service to setup your own vpn server. This allows users to create secured and encrypted connection between two local computers. All you need to do is download this program and install on your system. Then just create your network by providing a nice username and password. This creates the vpn server network. In the similar fashion install this application on the other network and then search for join network. Then enter the credentials and you are almost created your own vpn server. You can now start ans share your files securely and safely and swiftly. Gbridge is another nice and simple application that lets you setup your own vpn server. The interface of this program is pretty easy and straight forward. Setting up a virtual private network is similar as mentioned above. The above shown programs are really great in setting up your own vpn servers. I would recommend especially for mac users to use the hamachi pro version. Its totally worth the cost. Do you use any other good software to setup a vpn server then let us know, We shall update this post as required. Mohit is Tech blogger. He contributes to the Blogging, Gadgets, Social Media and Tech News section on TricksTreat. Windows Emulators for Mac: Do We Still Need Them? Could Handheld Game Consoles Become Obsolete?